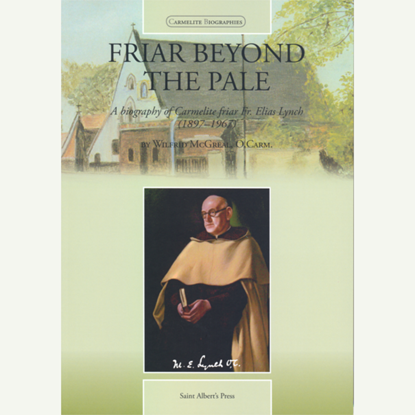 Eminent Victorian, academic and thinker, Anglican clergyman and celebrated convert, caring pastor and writer, Catholic priest, and Cardinal - these are some of the signposts along Newman’s celebrated journey. 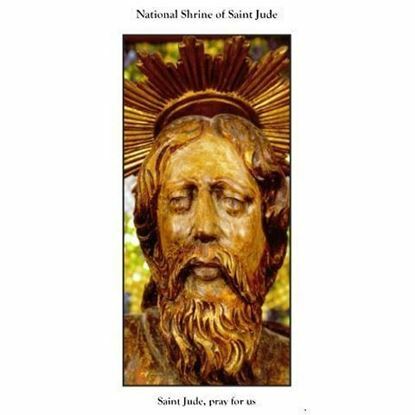 This refreshing biography reveals a very real and compassionate man who was much more than a writer and polemicist. As a pastor, priest and friend he offered lasting counsel to many people and truly lived out the demands of the gospel. 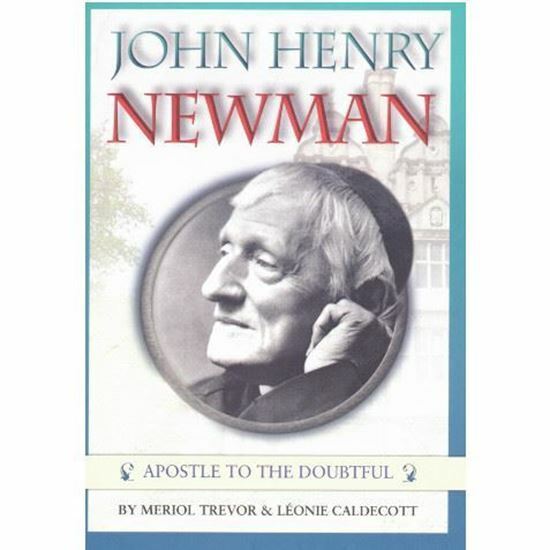 Newman faced the challenge of his times: rationalism and doubt. In today’s climate of scepticism and polarisation, his struggle to maintain a dialogue with the world about him, stands as a beacon of sanity and balance for all who seek the truth. 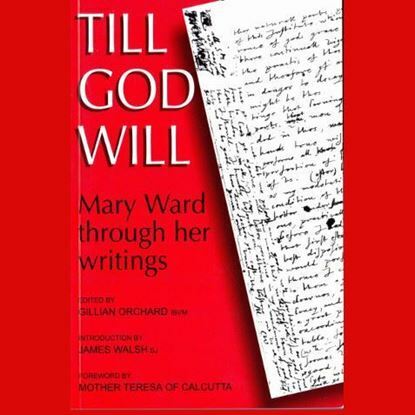 In December 2009 Pope Benedict XVI formally promulgated a Decree recognising the ‘heroic virtue’ demonstrated by Mary Ward, conferring on her the title ‘Venerable’ and setting in motion her cause for canonisation. Foreword by Saint Teresa of Calcutta.